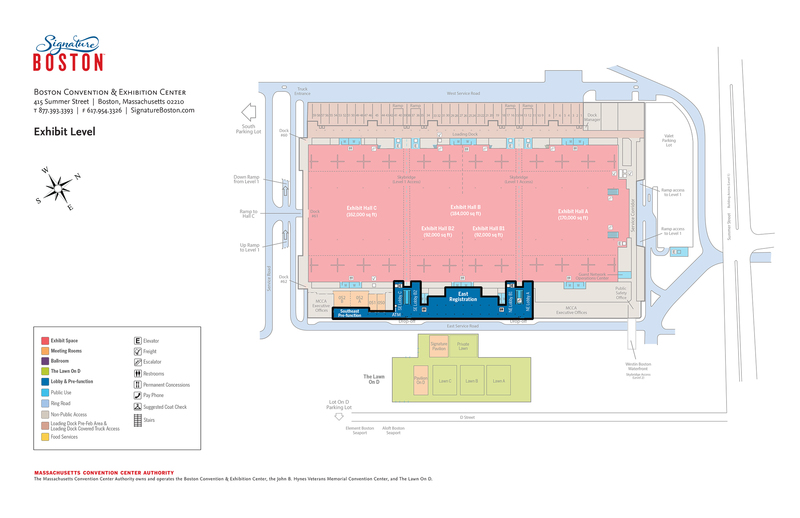 Totaling over 300,000 square feet, the BCEC’s registration and function areas give you a variety of environments to choose from regardless of where you’re holding a program. 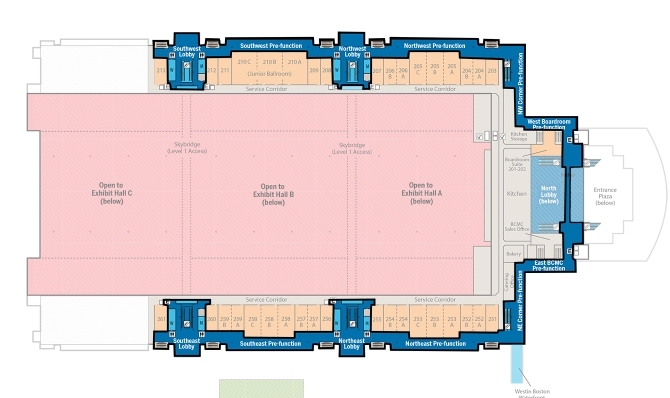 Select from eight registration areas on two levels with direct access from main road drop-offs. 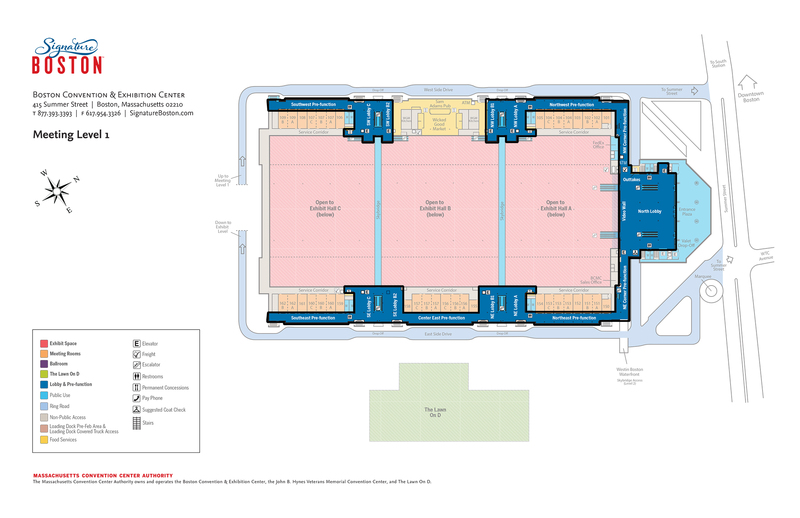 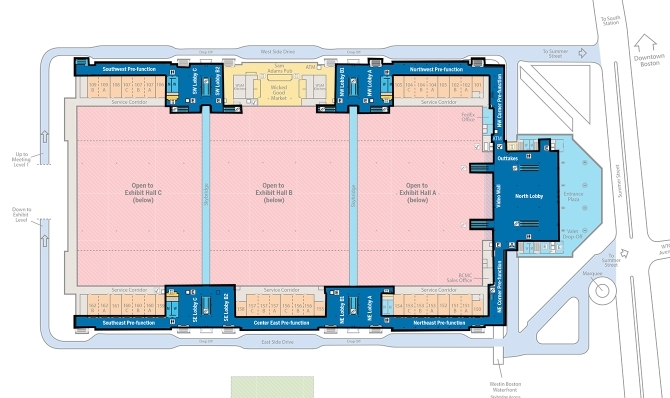 Function areas throughout the building give you locations for any activity with food distribution always available. 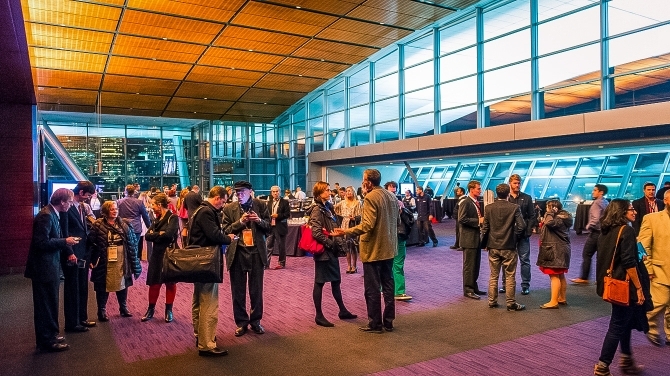 The BCEC's grand, two-story North Lobby is ideal for dynamic receptions and cocktail parties. 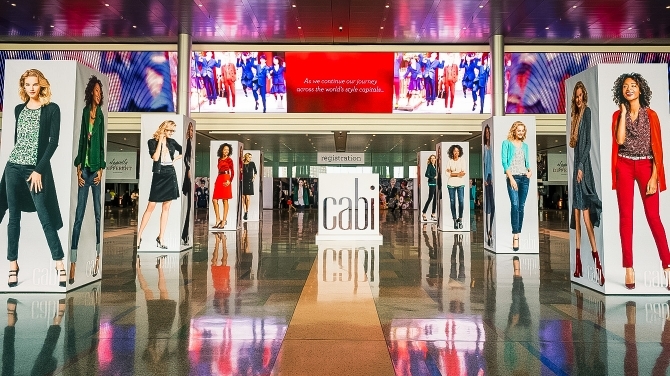 Among the most impressive features of the space is the 160-foot Video Wall which offers 2,000 square feet of seamless, attention-grabbing video real estate. 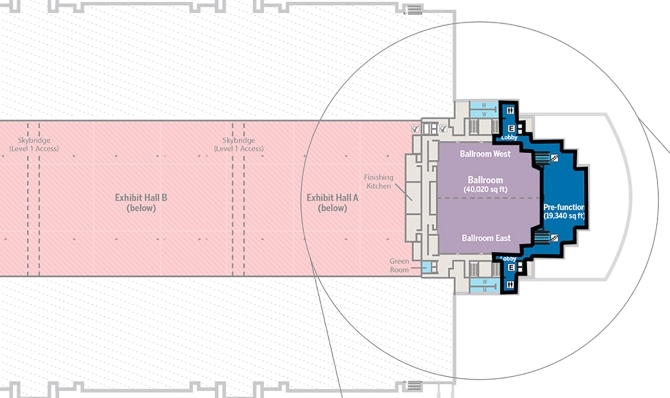 The BCEC ballroom prefunction area is the right choice if you want to wow your guests. 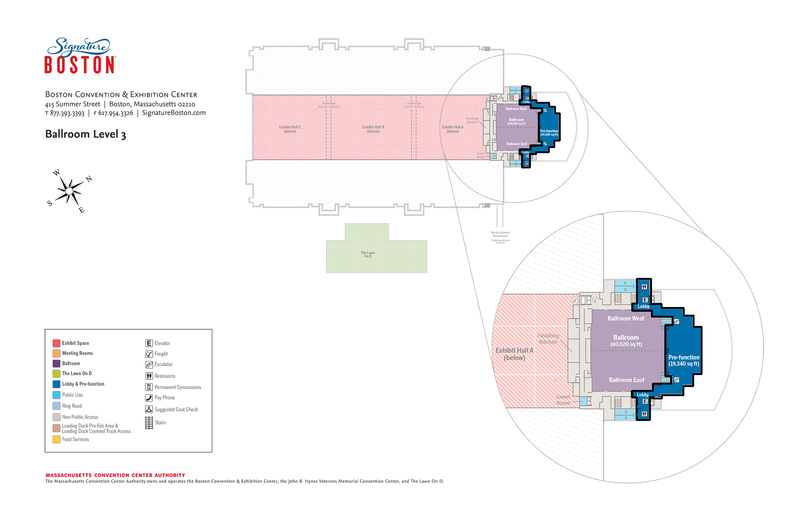 The 19,340-square-foot space features floor to ceiling windows and stunning views of Boston's harbor and skyline. 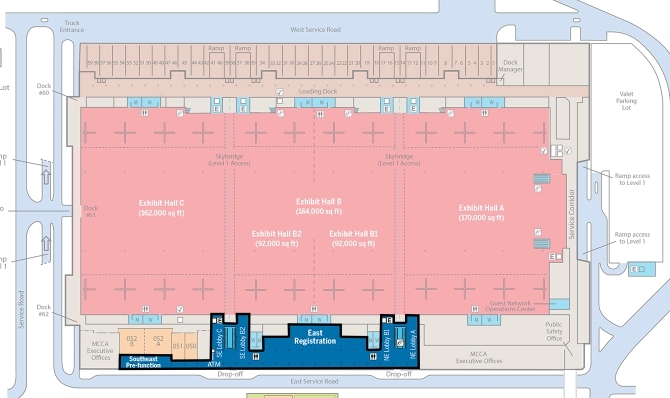 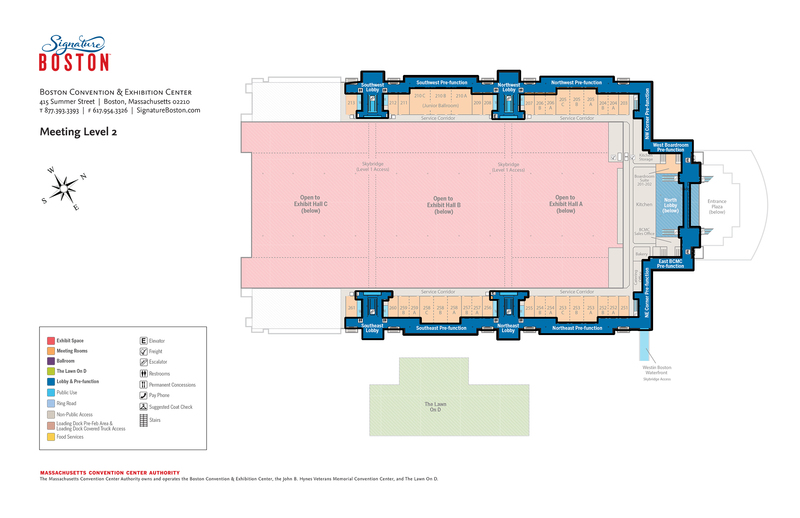 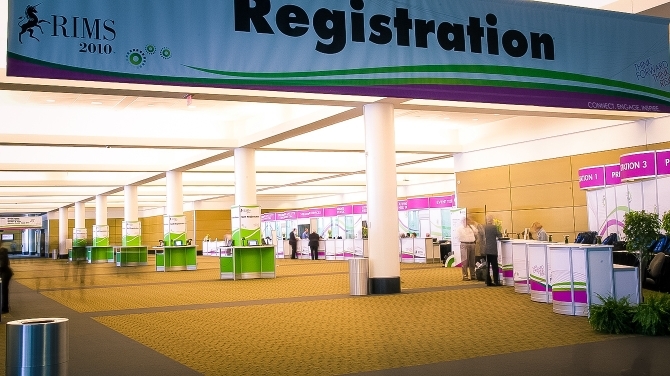 Located on the lower level of the convention center, East Registration offers a more intimate and convenient function/registration space right outside the exhibit hall. 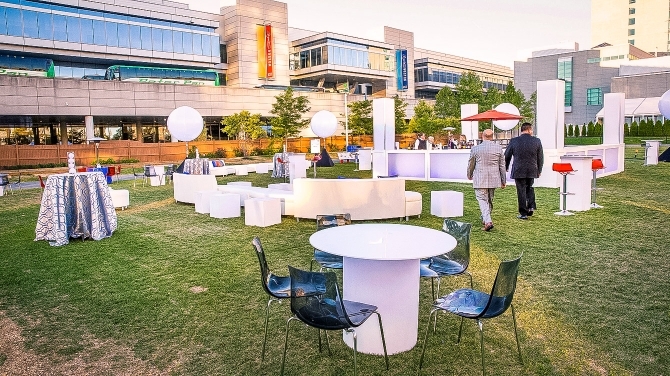 The Lawn On D is an innovative and dynamic outdoor event space featuring two separate pavilion spaces to accommodate all types and sizes of events.